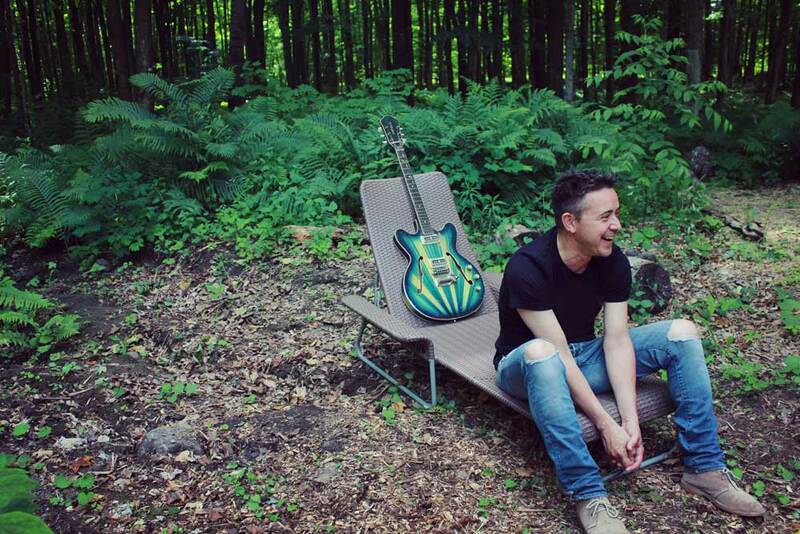 A few weeks ago, Danny Michel began the journey of releasing his new album, one song at a time over the course of the next few weeks and months. Last month, we saw “Born In The Wild”, a song Danny wrote for the brave kids of the #neveragain and #marchforourlives movement. 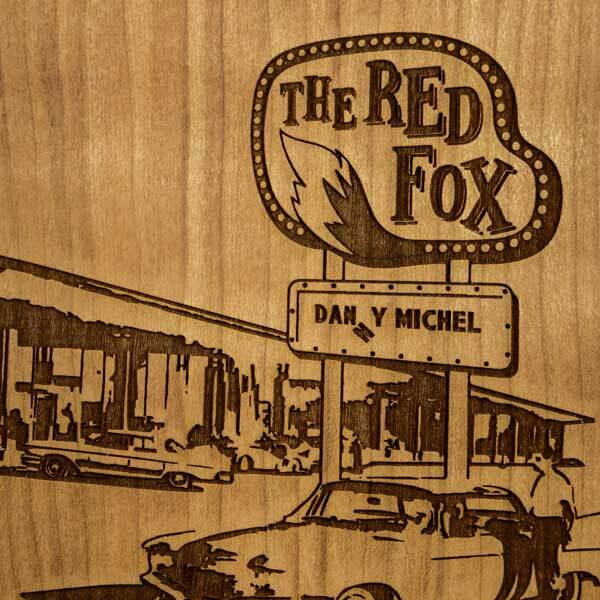 Today, Danny puts on his leather jacket and roller skates, slicks back his hair, and continues to jump the genre barrier (but not the shark) with the 50s ‘Doo-Wop’ inspired track, “The Red Fox”. After spending much of the last year performing around the world and working to raise money for charities, Danny is heading out on the road this summer. Full tour dates can be found below. An adventurous and fearless artist, Danny Michel is unquestionably one of Canada’s finest songwriters. His thoughtful lyrics and charming performances have earned him a devoted fan base, nominations for three JUNO Awards, The Polaris Music Prize, and The CBC’s "Heart Of Gold". Most recently, he was the winner of two Canadian Folk Music Awards for "Producer Of The Year" and "Oliver Schroer Pushing the Boundaries" for his album Khlebnikov. Earlier this year, Danny spent some time in Morocco performing with Gold Medal Plates, with Jim Cuddy, Ed Robertson, and Jeremy Fisher. Watch his travel video from the trip, along with a performance of “Sad And Beautiful World” here. In December, Danny was in Belize to check in on the Ocean Academy School, a small non-profit community high school which he has been working to raise funds for since 2011. Watch a travel video of Danny at the Ocean Academy here.